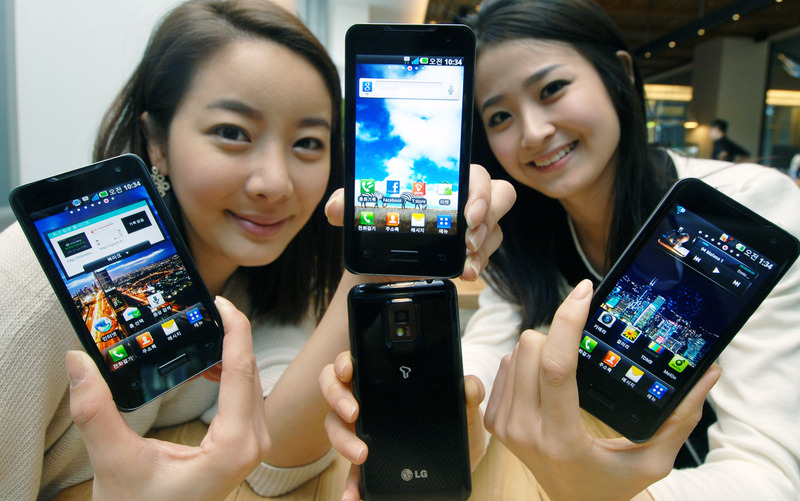 LG Electronics has introduced the world’s first smartphone with a dual-core processor – the LG Optimus 2X. 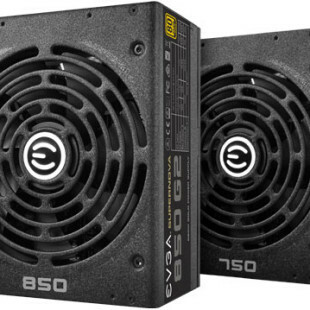 It is powered by Tegra 2 SOC (system-on-a-chip) mobile processor which does, CPU, graphics and video functions and is developed by NVIDIA. 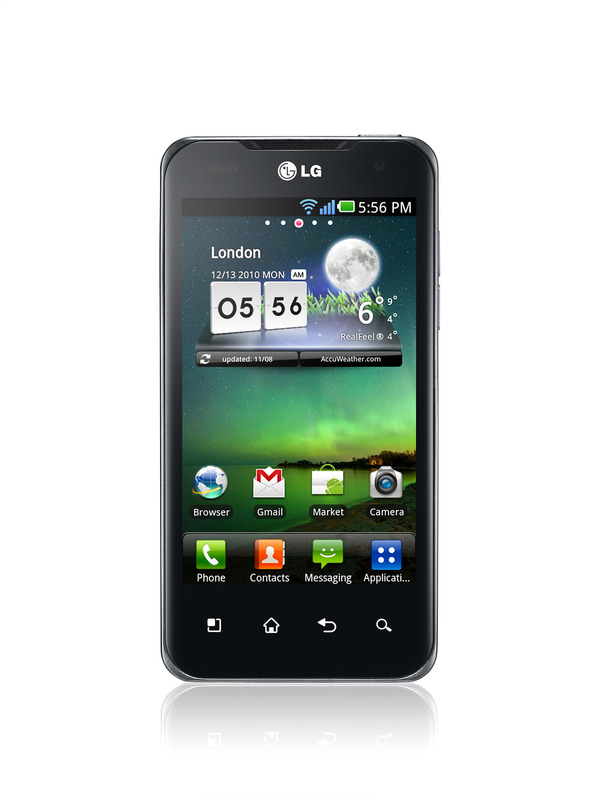 The Tegra 2 includes a dual-core Cortex-A9 CPU core, running at a clock speed of 1GHz and boasts low power consumption. 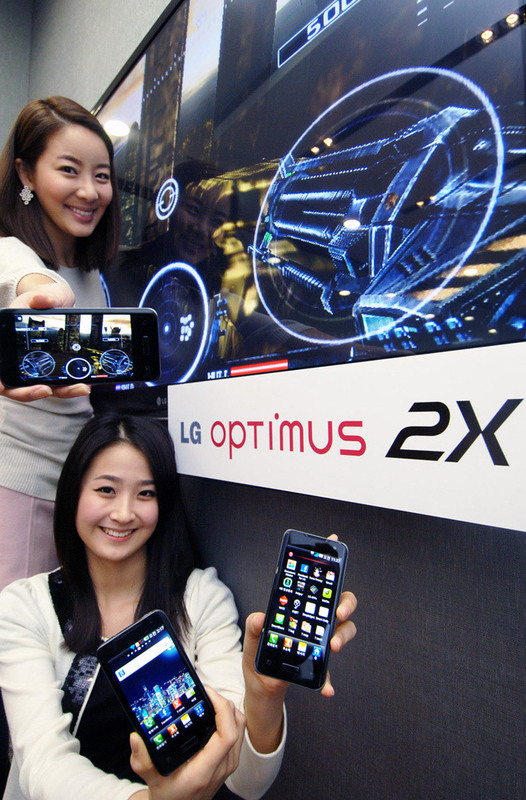 Optimus 2X packs a 4-inch (800×480) touchscreen and runs Android 2.2 Froyo ( with upgrade to 2.3 later). 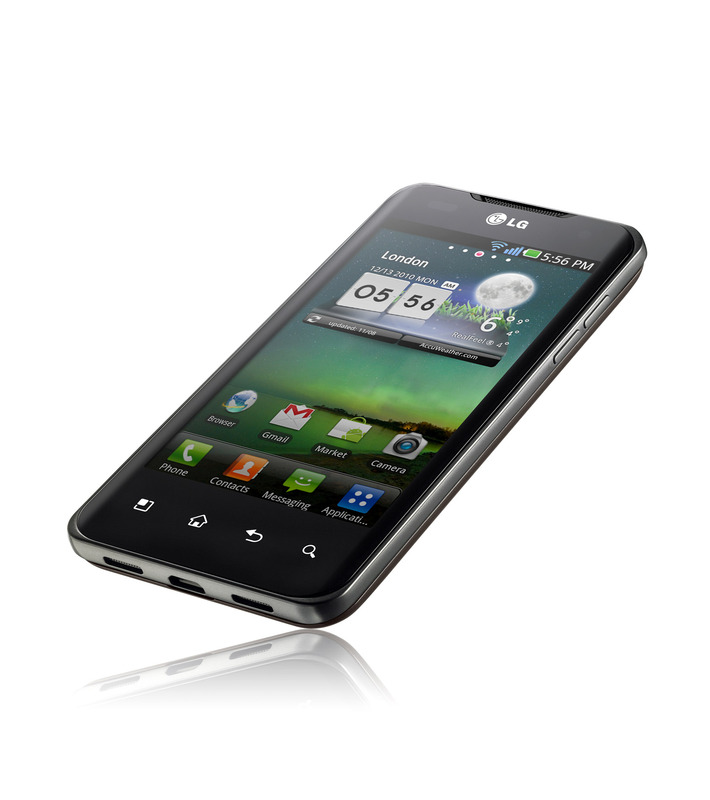 It has 8 GB internal storage, upgradable up to 32GB via microSD. The phone also has accelerometer, gyro sensor, DLNA support to connect wirelessly to any compatible digital device, a HDMI, a micro USB port, and a powerful 1500 mAh battery. For capturing, it is equipped with 8 MP camera in back and 1.3 MP camera in front and allows 1080p HD video playback and recording with HDMI mirroring, so you can view the captured moments on your big screen TVs. 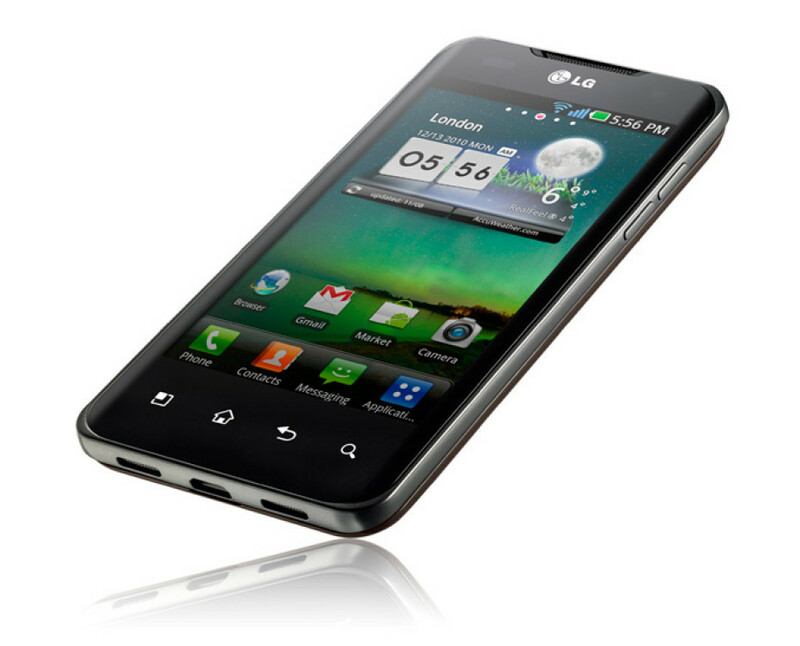 The LG Optimus 2X will be available in Korea next month with with Europe and Asia to follow after.